Anybody can come to Chicago and check out American Gothic at the Art Institute, see an exhibit at the MCA, or catch a show at Second City—those are the go-to spots you just have to hit. 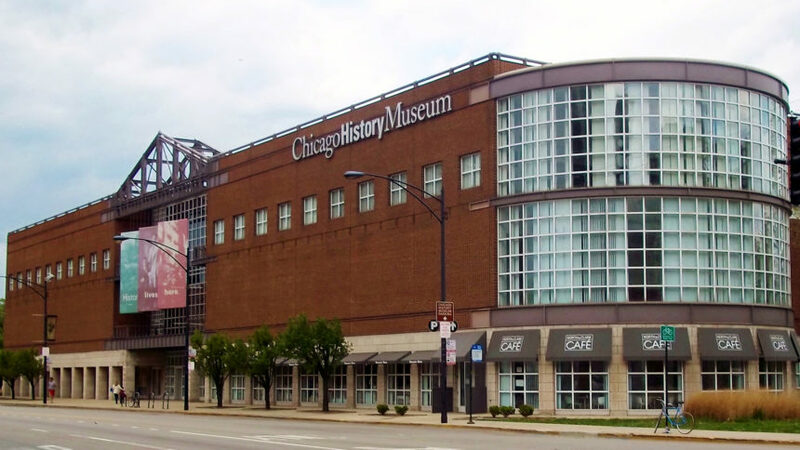 But if you’ve already been there, done that, rest assured Chicago is packed with lesser-known cultural destinations that are no less amazing. Here are some to visit during your next stay at the Ambassador. 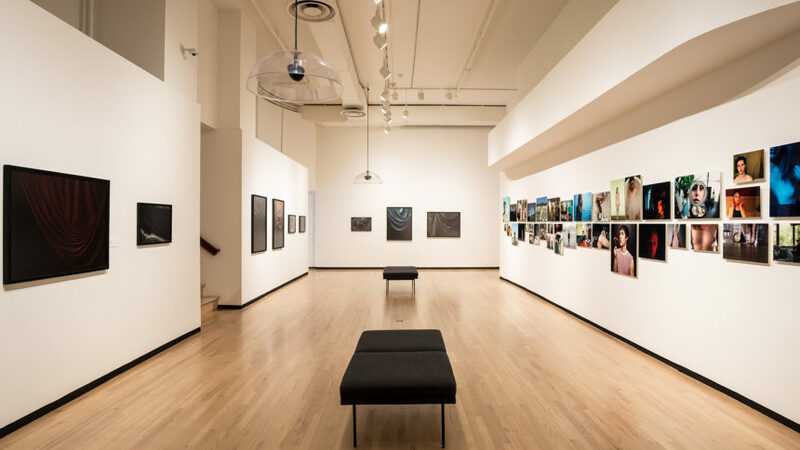 Columbia College’s photography museum may not be housed in a grand modern building like the Art Institute’s photography collection, but that doesn’t make it any less captivating. See photographs in their permanent collection from artists like Dorothea Lange or check out one of their unique temporary exhibits. This brand-new museum is all about highlighting the impact of, you guessed it, American writers. It’s no stuffy library, though; the goal here is to show literature in a unique light (say, by having quotes from books appear in a waterfall of words, or having the smell of freshly baked cookies waft over you when you read about Julia Child). There’s a lot more to the history of the Windy City than that one big fire. 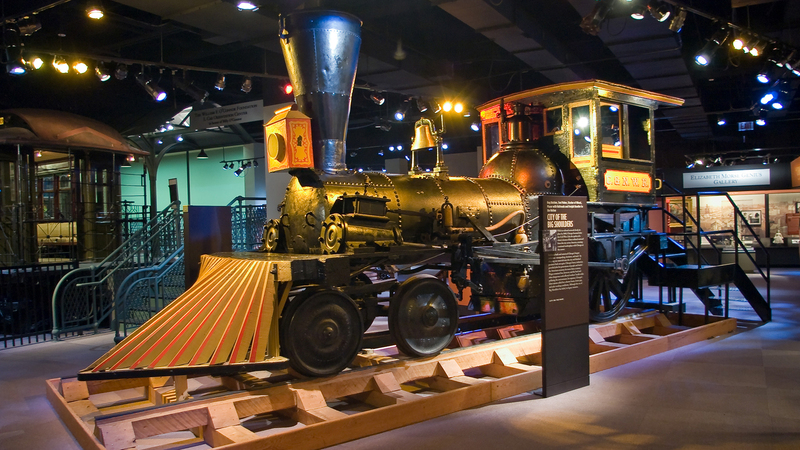 Yes, this museum has Chicago-centric exhibits (you can climb inside a giant replica Chicago-style hot dog and explore the very first El car) but it also dives into more serious issues, like race. The Hideout is a bar and music venue that also happens to host some pretty amazing shows—including this must-see literary competition show. Luckily, what happens at Write Club doesn’t stay at Write Club. Writers go head-to-head reading pieces they wrote in advance about assigned ideas. You and the rest of the audience picks who wins, with proceeds going to a charity chosen by the winning writer. A museum devoted to surgery? Stay with us, because this is worth a visit. 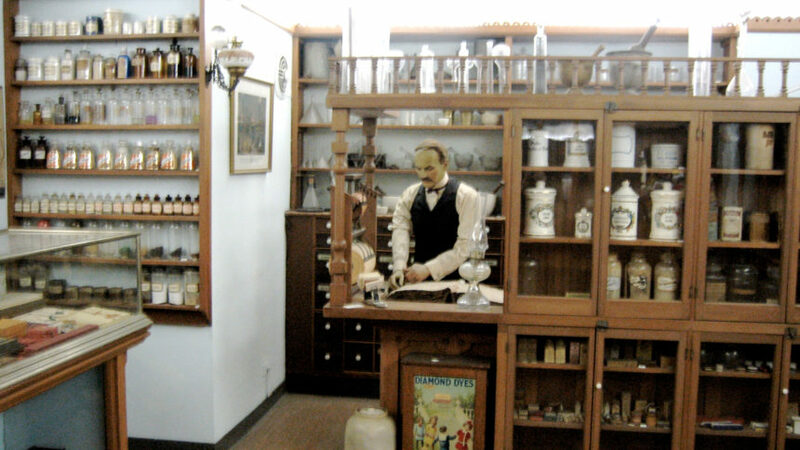 Walk into the historic mansion and you’ll be surrounded by medical artifacts ranging from an amputation saw used in Austria in the 1500s to a plaster cast of Napoleon’s death mask. If it happened on television or the radio, it’s fair game to be featured here. 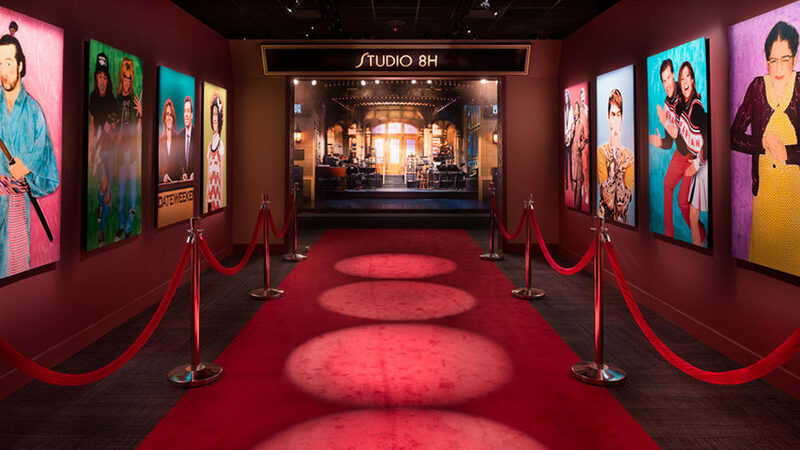 There’s the doors to the Oprah Winfrey studio, a section dedicated to your favorite 90s shows, and the museum’s centerpiece, Saturday Night Live: The Experience, highlighting 500 SNL artifacts from iconic costumes to complete sets. You don’t need to go to Second City to see amazing comedy in this town. 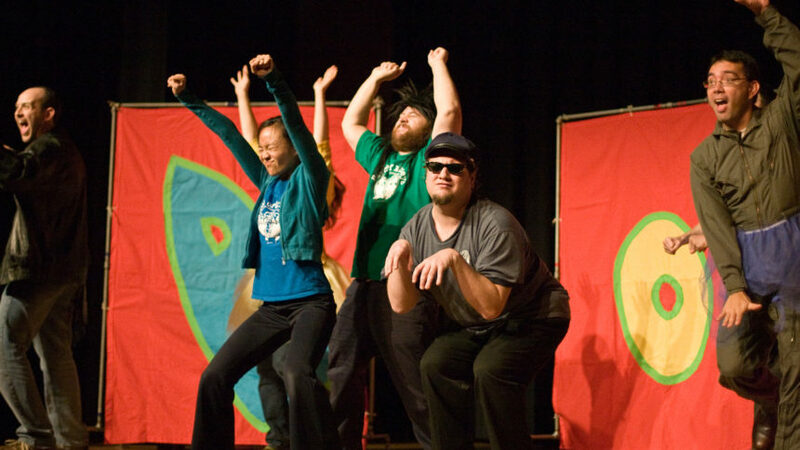 This show takes stories written by kids and has comedians act them out (it’s been going on for 17 years, so you know they have a hit on their hands).